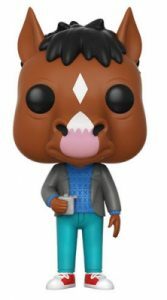 Funko Pop BoJack Horseman brings the lovable cast of the Netflix sitcom to the vinyl realm! The show follows the life of a former A-list celebrity who is determined to get back in the limelight. He also happens to be a talking horse voiced by Will Arnett. The hit series' many colorful characters are the perfect subjects to get stylized. Even though he’s a horse, the only feature that truly resembles this fact is his head. BoJack wears a gray jacket over a blue shirt with teal pants, red Chucks, and of course, the fifty-something alcoholic also holds a metal flask. With her long blue hair behind her, Diane Nguyen opts for an army green jacket over a white halter top. Her better half, Mr. Peanutbutter, a golden Labrador, stands with his tongue sticking out and aviator sunglasses atop his head while rocking a black v-neck shirt. 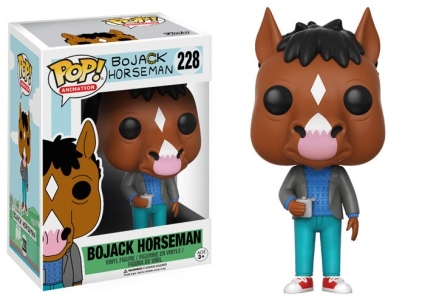 Shop for Funko BoJack Horseman Figures on Amazon. 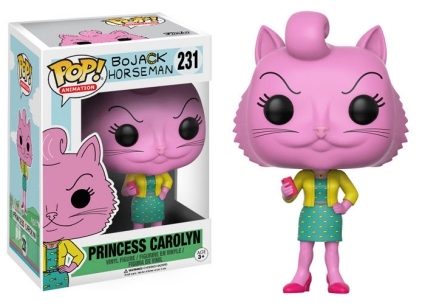 The Funko Pop BoJack Horseman set also includes BoJack’s agent/sometimes-girlfriend, Princess Carolyn. The pink Persian feline dons a yellow sweater over a green dress while grasping a hot pink phone that goes with her high heels. 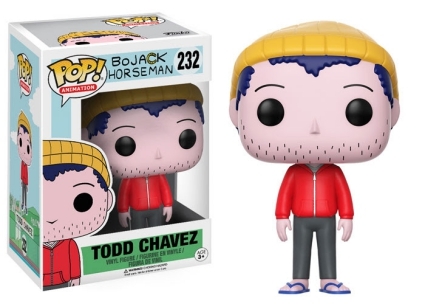 Todd Chavez, BoJack’s human roommate, is dressed in his typical slacker attire including a zipped hoodie, sweats and flip-flops. 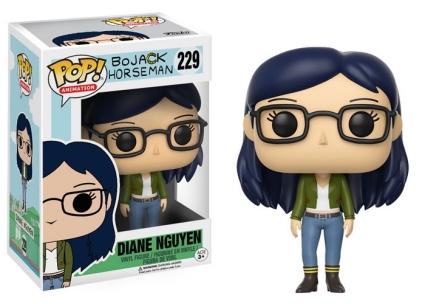 Funko Pop BoJack Horseman in included in the Pop! Animation line and each figure stands around 4" tall. 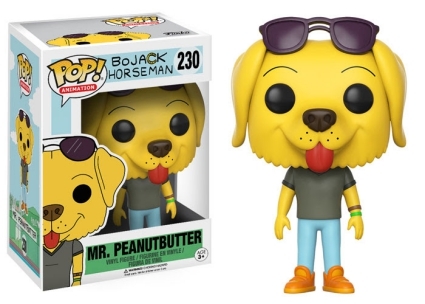 Bojack Horseman - Mr. Peanutbutter Pop! 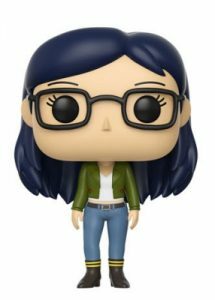 Vinyl Figure - FunKo Free Shipping!